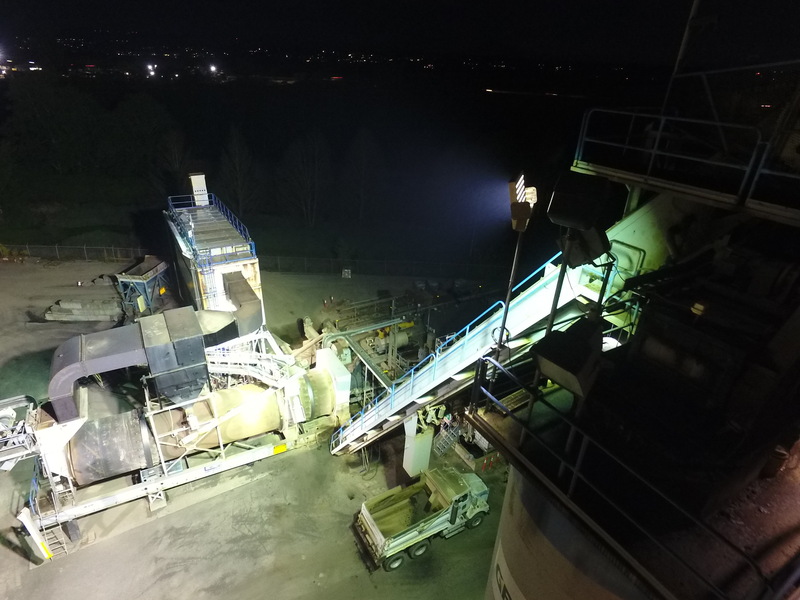 One Titan 540 illuminating the yard from the top of a 60' silo. 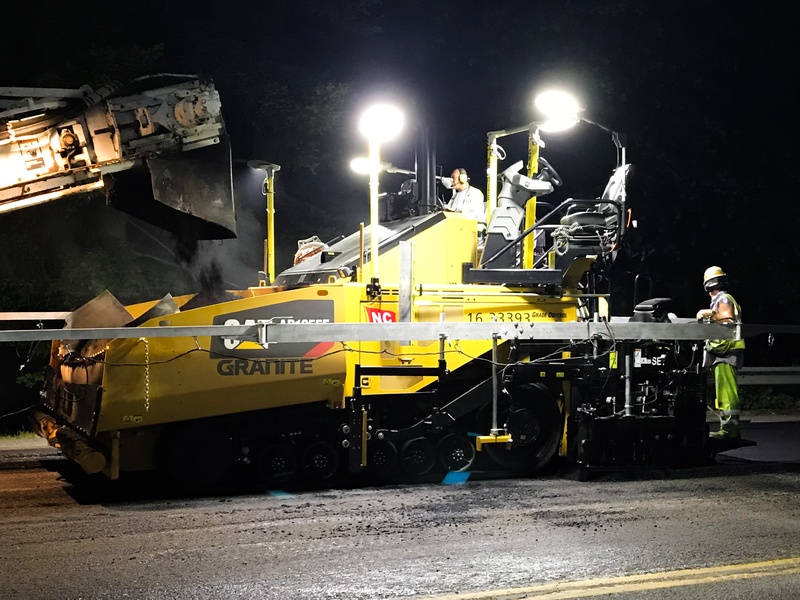 The Galaxy Paver Light System is lighting the Construction Industry like never before. 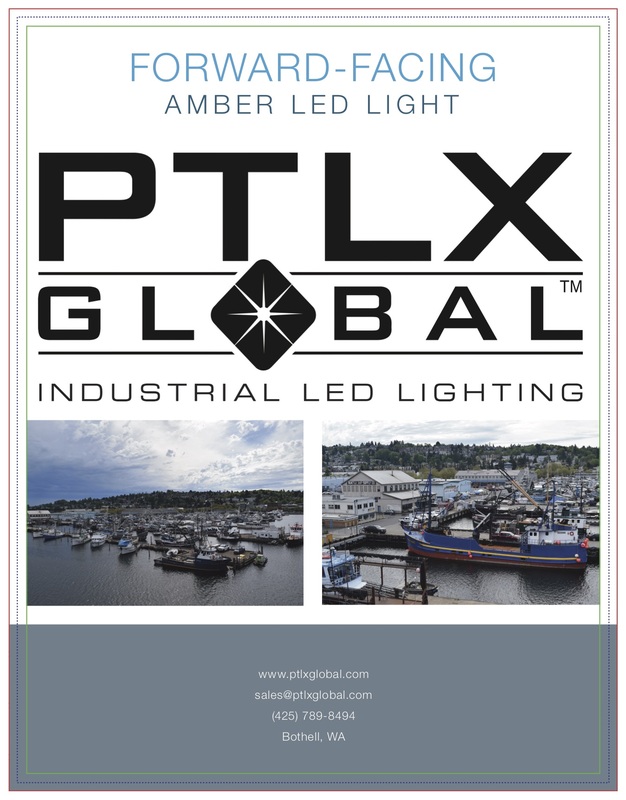 PTLX Global™ brings world-class LED lighting designs and manufacturing for Work lights, Flood lights and Mast lighting to the United States and Canada; made and manufactured here in the USA. We are experts in Heavy Industry, Industrial LED technology, Maritime/ Marine LED technology, LED light fixtures, applications and environments. When designing for a light plan we factor for ingress, airborne elements, shadowing issues, interference with specialized equipment or challenging site areas, temperatures, projectiles and high/difficult mounting locations. **We also develop custom brackets, poles, mounts and specialized structrual pieces for custom industrial light fixture solutions - just ask us! Our LED Lighting solutions was initially designed and developed for the Mining Industry to withstand the rigors and damage of high vibration, water, dust, and climatic severities of high heat and extreme cold. 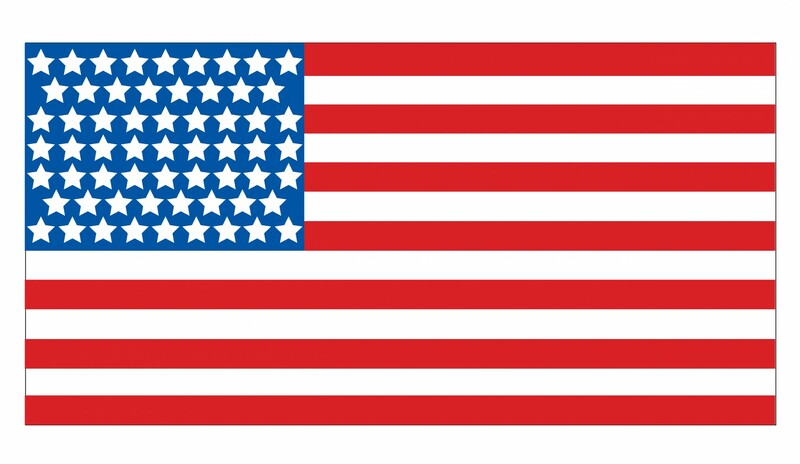 Beyond our fixtures durability, we use the markets leading performing diode in every fixture, making our illumination performance the very best in its wattage class, period! From a Forklift work light to a Service vehicle, to the 80′ Maintenance Bay and its Heavy Equipment, to the Exterior poles and High Mast facility lighting, and almost everything in between, we have lighting solutions to fit almost every Industrial work environment. 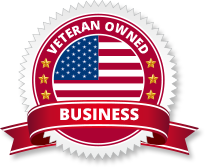 PTLX Global™ is a Veteran Owned and Operated business.